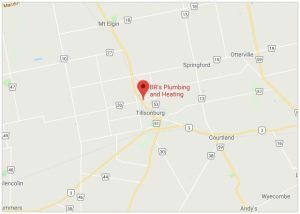 We have been in business since 1993, serving Norfolk County, Oxford County, Brant County and the surrounding areas (Tillsonburg, Delhi, Simcoe, Brantford, and Ingersoll). 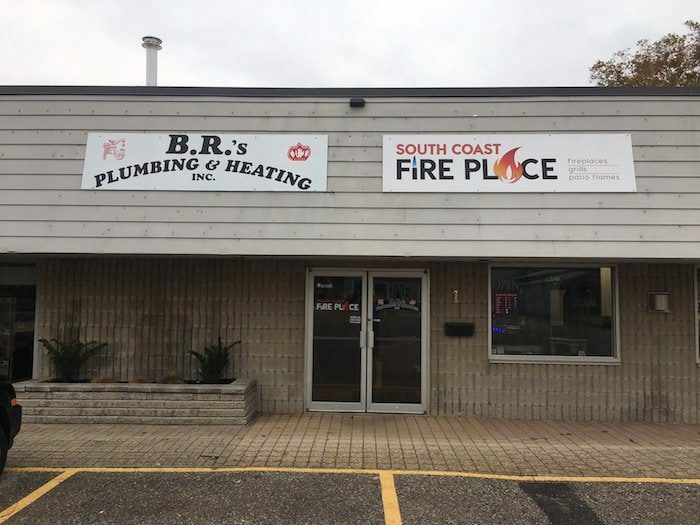 Our staff are fully licensed in plumbing, heating and air conditioning. 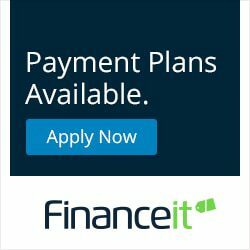 We offer Heating, A/C, Plumbing and Drain Cleaning Service, Renovation and New Installation for Residential, Commercial and Agriculture businesses. NEW!! Mini backhoe service now available…. See locations – For more information on our service area.